Coltrane anticipates Fogaça’s high level of recognition – in addition to appearing on the TV program, he has 1.3 million followers on Instagram – will draw many of his Brazilian fans to the new restaurant. According to the Let’s Cross the World food blog, Fogaça’s São Paulo restaurants include Sal Gastronomia, Cão Véio, Admiral’s Place, and Jamile. She said she hopes to break ground on the 179-room hotel by December and she anticipates construction will take 19-20 months. The site will also contain 20,000 square feet of retail space. Coltrane said there are several flag hotels interested in managing the site including Hilton, Marriott, and Kimpton. In addition, she said, there are three Spanish hotel companies that are interested in the site for their U.S. beachhead. Right now, she joked, “I’m flirting with all of them.” But she said she was happy with the types of companies interested and assured the Committee they would like the end result. She emphasized that she is focused on a family-oriented hotel. The rooms will mostly contain two double beds and connect to adjoining rooms in order to attract families. Coltrane also highlighted the resiliency and green building plans for the development. 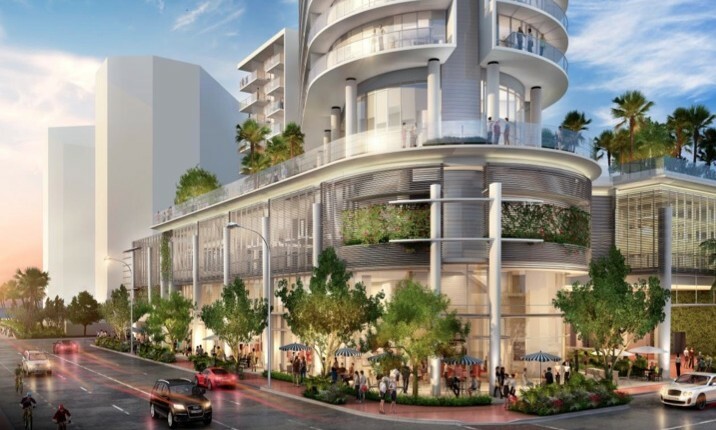 The ground level retail will have 23-foot high ceilings to allow the floor to be raised in the event the roads around it are raised to prepare for sea level rise. She said she is committed to meeting Silver Leed building standards and is hoping the development might achieve Gold certification. 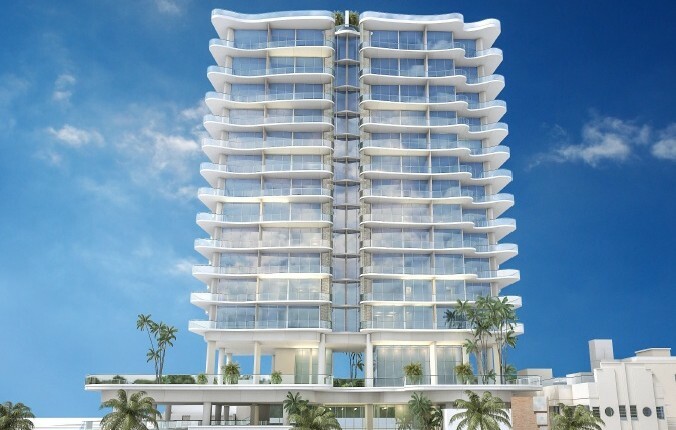 The hotel was the first new development project approved under the North Beach Master Plan. The architect is Luis Revuelta.